If no special requirements, color belt/pc. 1. 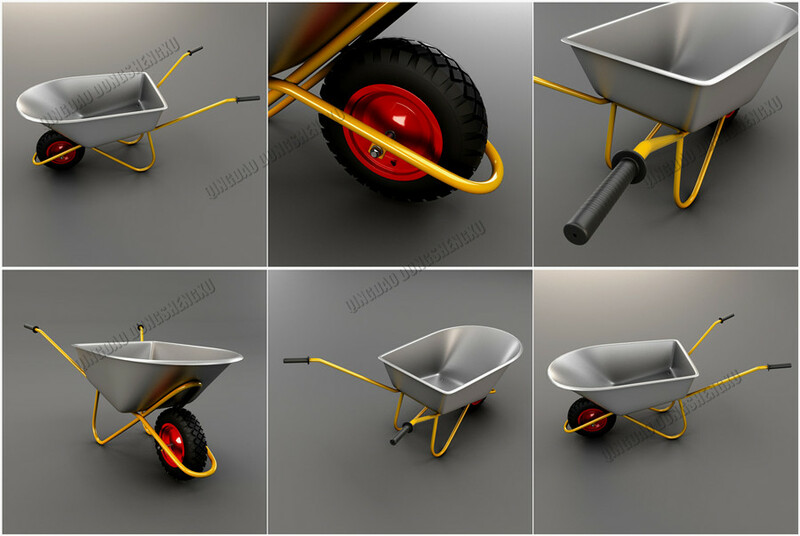 We are an exporter and manufacturer of high quality wheelbarrows, hand trolleys, platform hand trucks, tool carts, rubber wheels, casters, and other metal and plastic products in China. 2. 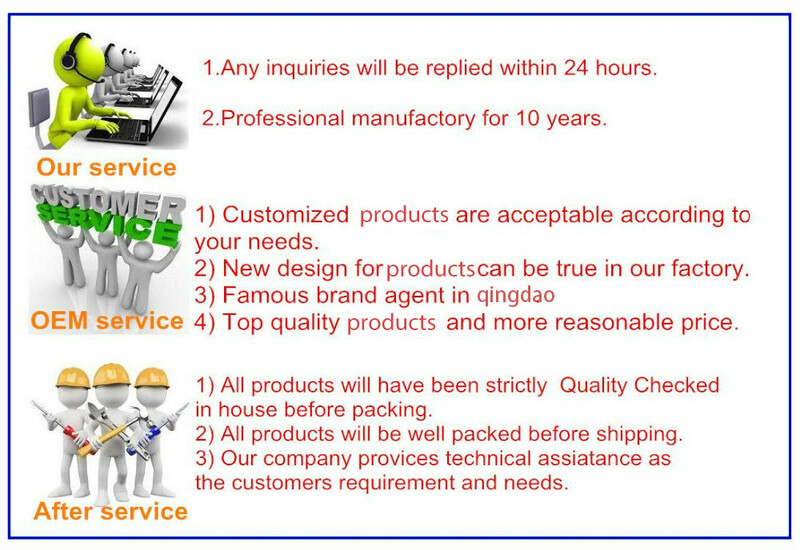 We are in a good position to serve our customers with the most reliable quality and reasonable price of goods. 3. We can undertake OEM and make products according to the given designs and produce the designed goods in large quantities. 4. We regularly export to buyers all over the world. 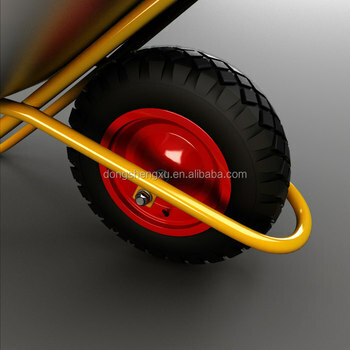 The products are well accepted in their market. 5. With high quality products and reasonable prices, we hope to win more customers.